Last week's deal to move on to the next phase of Brexit talks is "good news" for both the Leave and Remain camps, according to the UK Prime MInister. The thinking was the Brexit Bill was a done deal when Theresa May met Jean-Claude Juncker in Brussels last week, after weeks of tense negotiations. But the UK prime minister has told parliament that the proposal depends on future agreement with the EU. "This offer is on the table in the context of us agreeing the partnership for the future, agreeing the next stage and agreeing the partnership for the future. If we don't agree that partnership, then this offer is off the table." The UK government is also to grant lawmakers more oversight of the process of severing ties with the EU. A spokesman for Prime Minister Theresa May says the concession will be incorporated into the EU Withdrawal Bill - the legislation that forms a central plank of May's Brexit strategy. The head off a potential rebellion in parliament, analysts say. 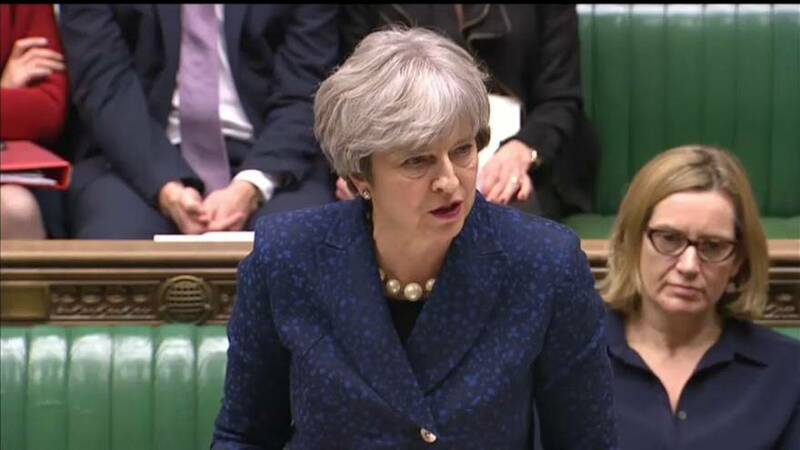 Several lawmakers, including members of the governing Conservative Party, have challenged her administration over its plans to copy and paste EU rules into British legislation. They say they give ministers the power to change laws without the agreement of parliament. A committee of lawmakers has proposed adding an extra layer of parliamentary scrutiny of any changes to address these concerns. The plan is to create a "sifting committee" to look at each of the proposed changes as they are published by the government and recommend how they are then approved by parliament. Although all changes will receive parliamentary approval, some can be recommended for more detailed scrutiny. "One of the largest legislative projects ever undertaken in the UK"
The transfer of EU law into British law is designed to give businesses legal certainty after Britain's departure in March 2019. Parliament has described it as one of the largest legislative projects ever undertaken in the UK. "We have studied the Procedure Committee's report in details and listened to the representations and we are announcing today that we will be accepting this amendment," the spokesman told reporters.